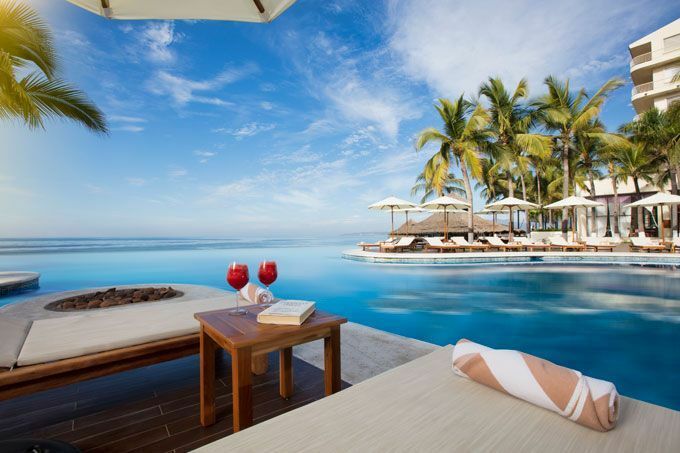 Krystal Grand Hotels & Resorts continues to expand across prime Mexican beach locations with the debut of Krystal Grand Nuevo Vallarta. 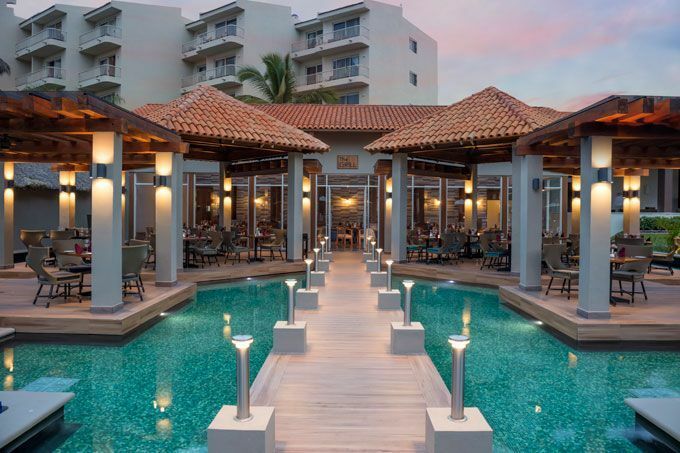 The 480-room, all-inclusive resort is the company’s latest luxury addition. The resort boasts an impressive array of facilities including a spa and fully equipped fitness center, sports bar and lobby bar, a private Rooftop Sky Lounge, three pool areas, including a kids pool and an adults-only pool with a swim-up bar, the largest convention center in Nuevo Vallarta, which can host up to 1,000 people and separated into six meeting rooms, and an extensive culinary offering. “We want to turn each stay into an unforgettable experience while delivering impeccable customer service. Our business model focuses on offering a high quality, all-inclusive concept that provides guests with comfort, value and upscale amenities,” said Ricardo Verdayes, General Manager. Krystal Grand Nuevo Vallarta has several room categories offering exclusive ocean views, from a standard Deluxe room to Deluxe Suites with swim-up pools. The VIP Altitude Tower, an exclusive enclave of private luxury suites outfitted with ocean facing balconies, a private swimming pool, private concierge services and access to the Sky Lounge takes all-inclusive luxury to the next level. Krystal Grand takes pride in its extensive culinary offerings, catering to diverse palates, from vegetarians to those looking for traditional cuisine and families traveling with children. At Krystal Grand Nuevo Vallarta, guests can indulge in Mexican specialties at El Mortero, enjoy traditional Italian cuisine at Risotto, savor Oriental-style dishes in Ayami, as well as sample it all, Buffet style, at O Restaurant. Poolside options are also available for those looking to dine and dive. Located in the colorful city of Nuevo Vallarta, between the forested mountains of the Sierra Madre, the hotel is close to mayor attractions like Flamingos Golf Club, El Cora Crocodile Sanctuary and Playa Bucerias.